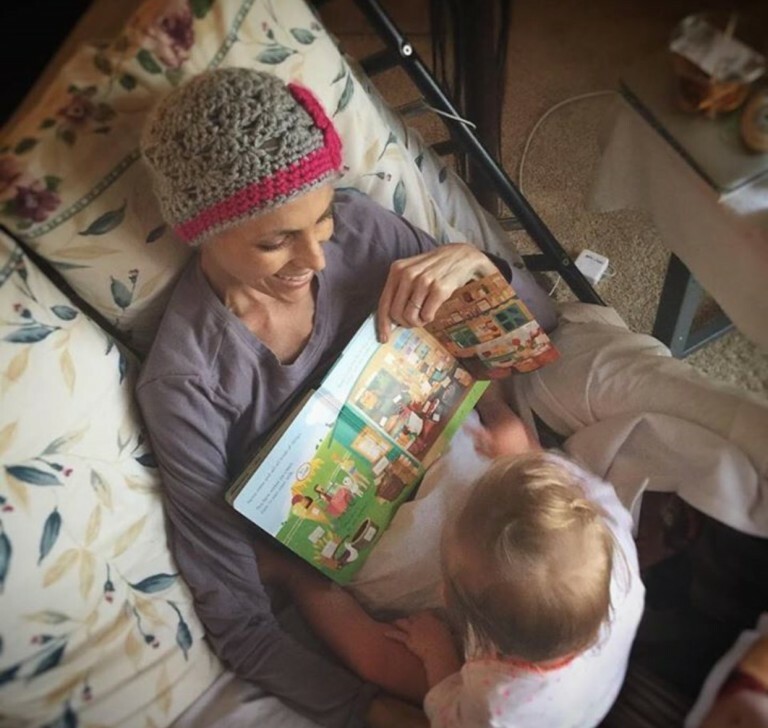 Each morning I find myself looking at Joey and Rory’s page. I am expecting and looking for a miracle. I love looking at the new pictures on the page and seeing how everyone is pitching in to help and life is going on at the farm. 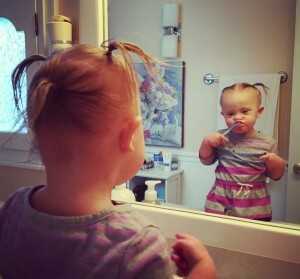 I love this one of Indiana brushing her teeth! 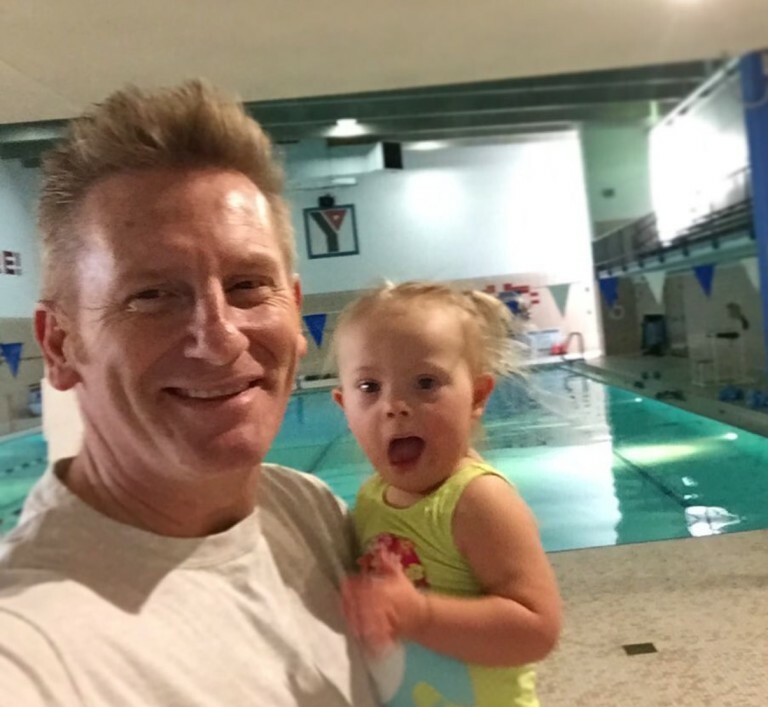 And swimming lessons with Dad, like this one. I didn’t know a lot about Joey and Rory before the illness, but I feel I know them now. I’m thankful for the opportunity to pray for this sweet couple. They have taught us all about the things in life that are truly important. 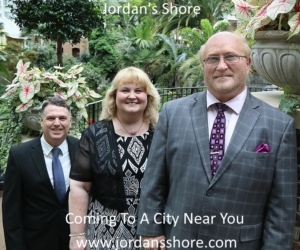 Enjoy this song and remember to keep praying and expecting….